Residents First Woollahra was founded to represent you, the residents. We are a group that cares about Woollahra and the unique issues that comes with living in such a vast municipality. Issues in Paddington are different to issues in Vaucluse and our team of local residents are hungry to represent their wards. 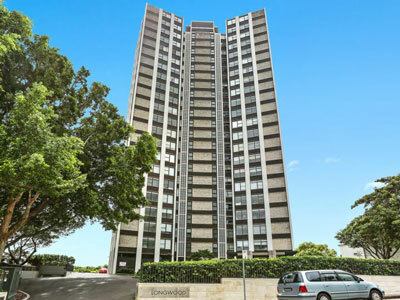 Residents First Woollahra is not affiliated with any major party, and quite deliberately so. Big party politics has no place when representing our local issues and, quite frankly, we are tired of their out dated “tow the party lines” mantra. We will stand up for our local residents and push to make Woollahra an even better place to live. 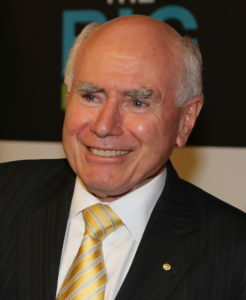 Although the former Prime Minister, John Howard, is not endorsing any candidate or group in the election for Woollahra Council, he has confirmed to “Residents First Woollahra”, on enquiry, that it has been his long-held, and publicly stated, view that the Liberal Party should not be involved in the generality of local government elections. Residents First Woollahra is against overdevelopment in the municipality. 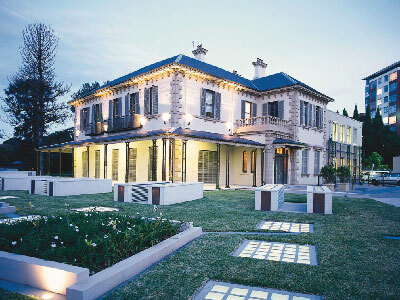 We support appropriate development and commit to upholding the DCP within Woollahra. Do not be fooled in to thinking the amalgamation threat is over. With the NSW liberal party maintaining their policy for councils to amalgamate and a neighbouring council with a pro amalgamation Mayor, Woollahra is still under threat. A majority liberal council could open the door for a voluntary amalgamation. Can you risk that? Residents First is against Mega Marinas in Woollahra. 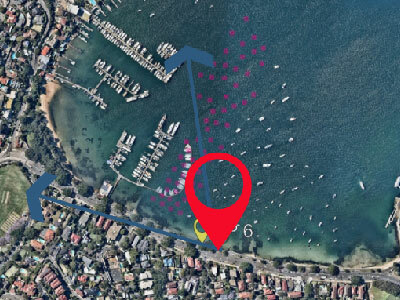 The recent proposal of adding a third arm to the Rose Bay Marina represents yet another attempt to spoil the existing aesthetics in Rose Bay. Renewed and continuous applications to overdevelop this site need to be fought vigorously and Residents First is up for the fight.